These are relatively lean times for political comedians. The three main parties dance on a pin in the centre ground; the party leaders are beige, bland and boring; the loony left exited stage left and UKIP’s lunatic fringe are on silent. Not the most propitious of circumstance for Matt Forde to find an hour of comedy gold. Matt knows politics from the inside, having parlayed his way from the Labour Party into a burgeoning career as a political comedian. While other political comedians are available, Matt is the go-to man, the de facto name and face of the genre. Bounding out on stage, Matt sets the tone straight away by announcing that the countdown to the next general election starts here. From then on we’re on a high energy romp through the absurdities of politics, with dazzlingly accurate observations and mimicry of its main players thrown in for good measure. It’s sharp, incisive and very funny. A passing knowledge of British politics is all that’s need to enjoy 24 Hour Political Party People. It’s pitched at the man in the street rather than political heavyweights. I’d recommend it to anyone – especially David, Nick, Ed, Boris and Nigel. I needn’t have worried. 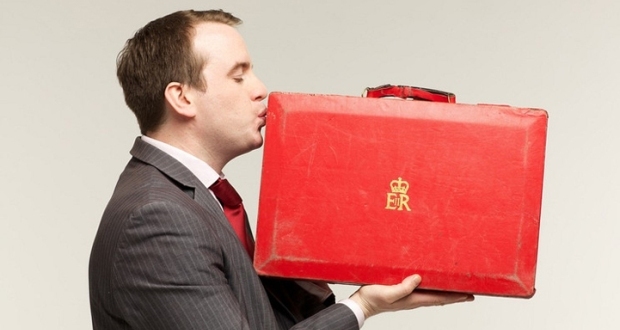 Matt Forde is a savvy and skilled performer who could extract comedy gold from a stone. And he’s got another Edinburgh winner on his hands.